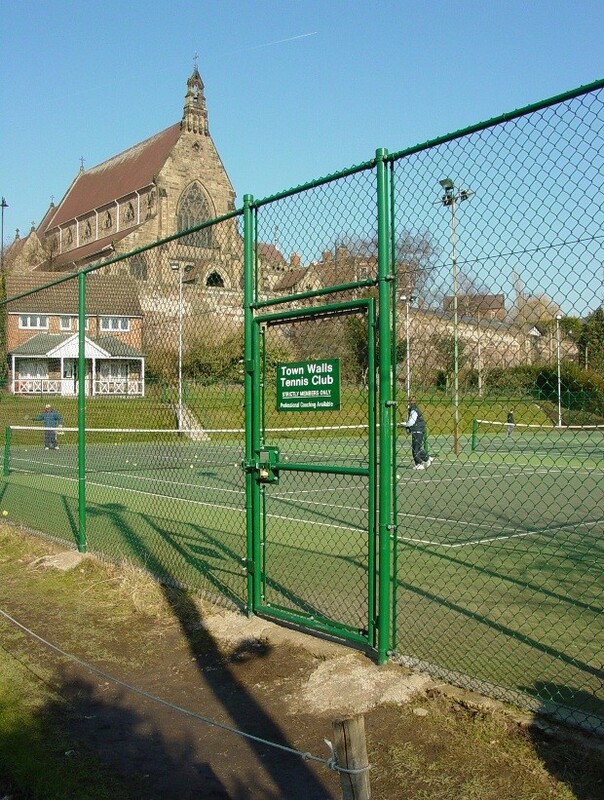 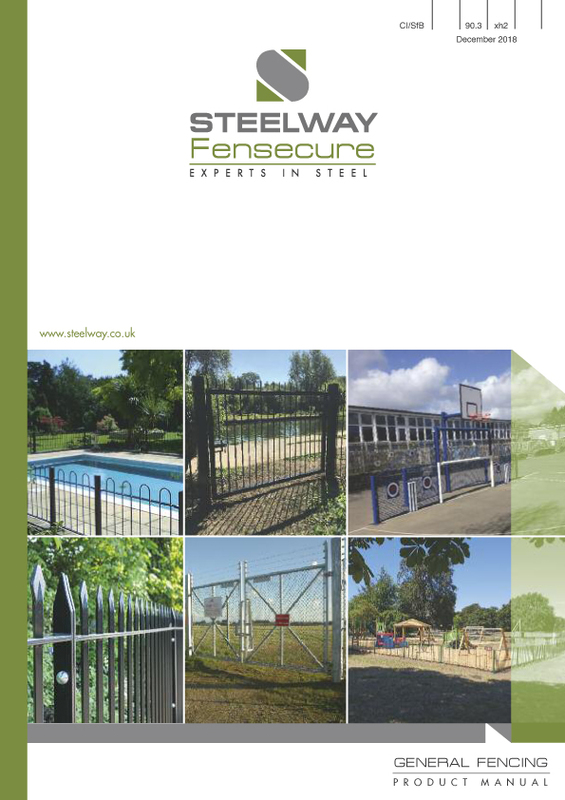 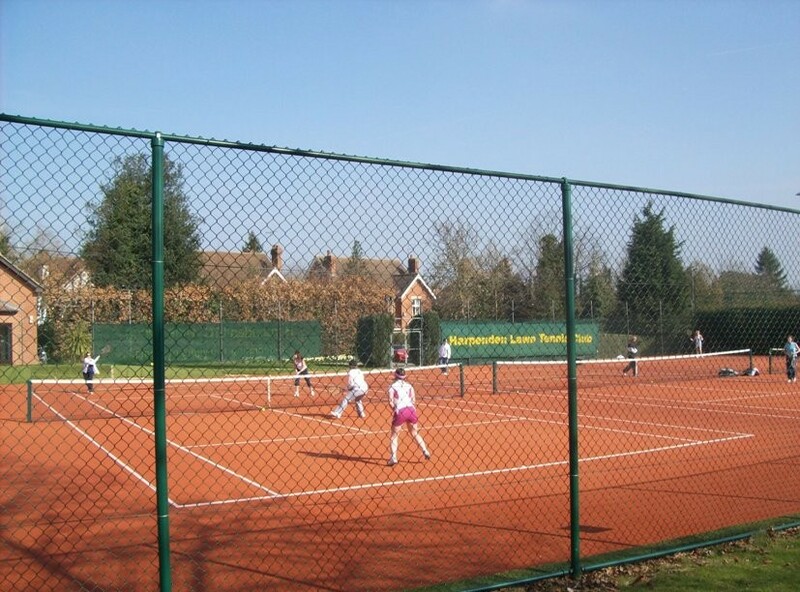 Steelways Fensecure's Chain Link Fencing is perfect for sports applications. 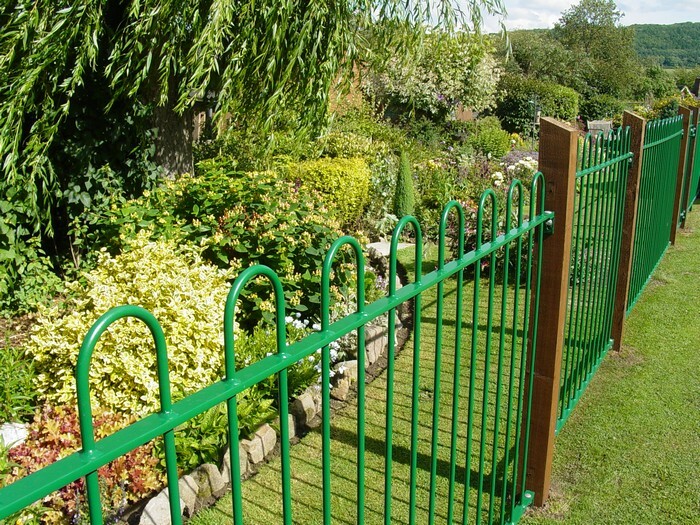 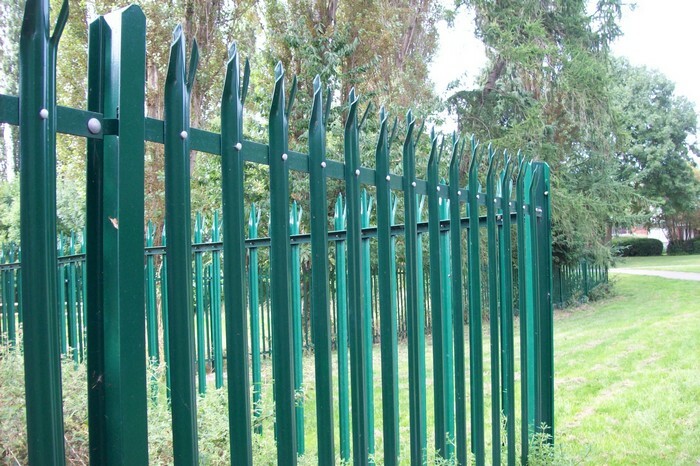 With a choice of heights available, ranging from 900mm high up to 3.6m high, this fencing can suit a variety of applications. 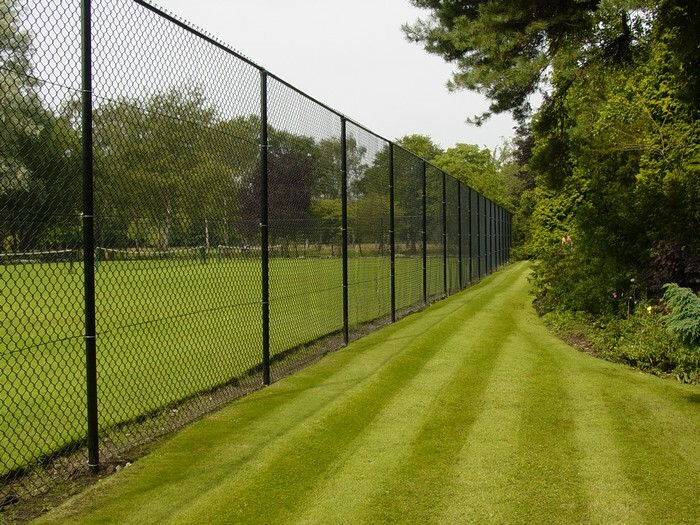 Moreover, with additional features the fencing can achieve heights in excess of 3.6m. 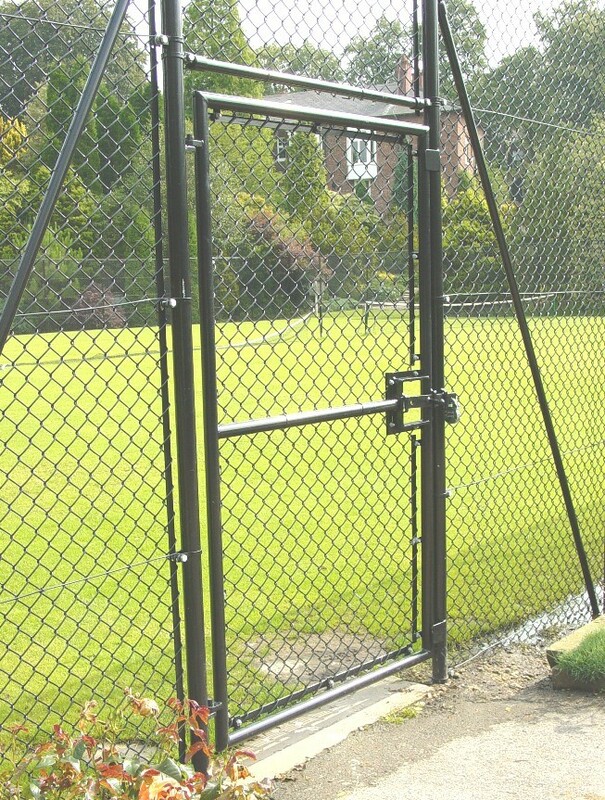 Classic system with top and bottom rails with no struts. 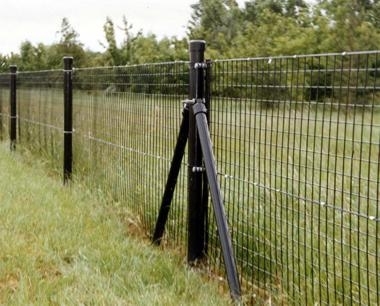 Premier System with top, middle and bottom rails with no struts.